Her Majesty Queen Margrthe II and HRH Prince Henrik of Denmark Attend a Concert. 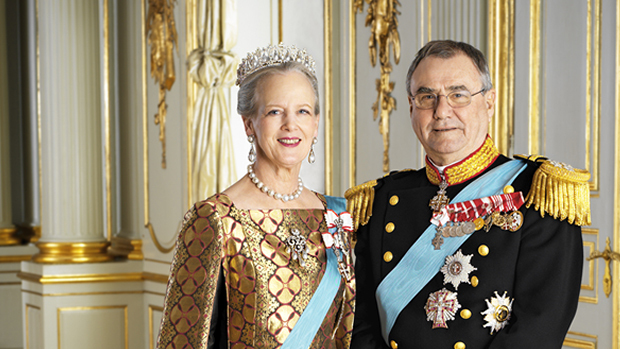 On Wednesday, May 27, 2015, Her Majesty Queen Margrethe II and His Royal Highness Prince Henrik of Denmark attended the Livgardens Musikkorps (Life Guards) concert held at Rosenborg Slot in Copenhagen. 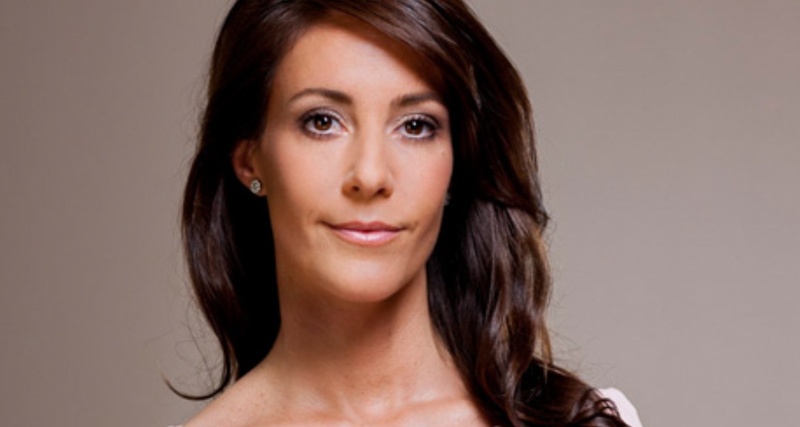 Her Royal Highness Princess Marie of Denmark Attends the Specialskolernes Idrætsdag. On May 28, 2015, Her Royal Highness Princess Marie of Denmark attended the 2015 Specialskolernes Idrætsdag (Special Schools Sports Day) held at the Aabenraa Stadium in Aabenraa. (VIDEO) TIMs Emperor Akihito and Empress Michiko of Japan Celebrate the 50th Anniversary of Kudomo-no-Kuni. On Thursday, May 28, 2015, Their Imperial Majesties Emperor Akihito and Empress Michiko of Japan attended the 50th anniversary celebrations of Kodomo-no-Kuni (Children’s Land) Amusement Park in Yokohama, Japan. (VIDEOS) TMs King Philippe and Queen Mathilde of Belgium Visit VRT. On the morning of May 28, 2015, Their Majesties King Philippe and Queen Mathilde of Belgium visited public broadcasting company for the Flemish region, Vlaamse Radio- en Televisieomroeporganisatie (VRT), in Brussels. Upon their arrival to the television station Their Majesties were warmly welcomed by current VRT CEO, Mr. Leo Hellemans, and VRT’s Chairman of Board, Mr. Luc Van den Brande. After attending a meeting, whereupon Their Majesties were informed about the on-going challenges facing the public broadcasting network (as all public networks around the world deal with), they were given a tour of the station’s studios including “..where VRT’s television news bulletins are made, the studio used by the VRT’s children’s television network ‘Ketnet’ and the studio used by the consumer affairs program ‘Volt’…” writes VRT via a press release. Please click here and here to watch videos as well as to view photos.